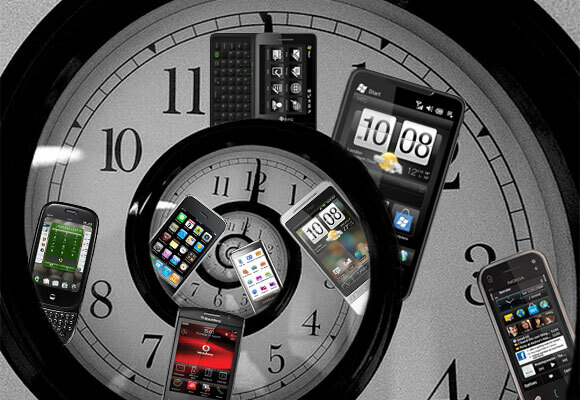 Counterclockwise allows us to recount smartphone lore from years past. This time we focus heavily on camera phones, take a quick tour through rugged phones, Nokia's attempts to save its platform, Android's fragmentation issues and finally a surprise appearance by HTC's CEO. Early February has been rife with rumors throughout the years and many of them promised the bleeding-edge in mobile photography. 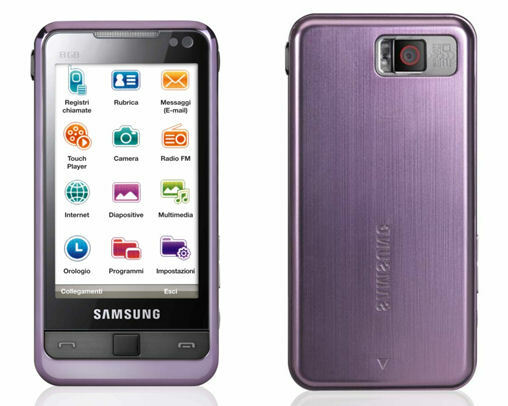 Back in 2009, the Samsung i8910 Omnia HD appeared in spy photos with an 8MP camera that records 720p video. 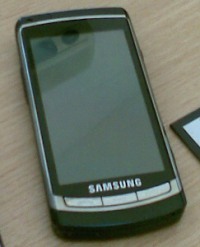 It was a Symbian-running device (with TouchWiz 2.0), unlike the Samsung Omnia, which was a Windows Mobile handset. That same week Samsung launched the Omnia Reloaded, which had a decent camera for the time – 5MP stills and D1 (720x480px) video. Not quite as impressive as the Samsung T929 Memoir that went official the previous day though. A T-Mobile exclusive with an 8MP camera and D1 video. Despite its appearance it did not have optical zoom, but it did have a hardware shutter and xenon flash. 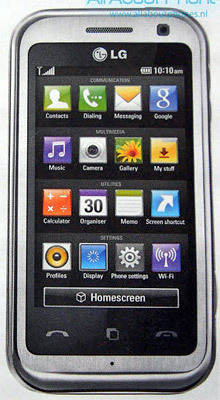 The LG KM900 Arena, which had a 5MP camera with "DVD video quality" had also leaked that week. Despite its touchscreen-centric design it was a feature phone. A couple of years later in 2009 LG had made the jump to Android (and flirting with Windows Phone). It was launching the LG Optimus 2X with an 8MP camera and 1080p video – the first one we experienced on a mobile phone. Of course, no camera phone discussion is complete without Nokia. 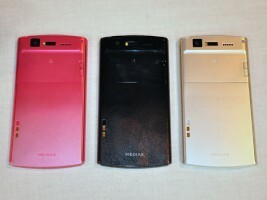 The Nokia 7650 was the first Symbian camera phone (not to mention one of the first phones with a camera in general). In 2011 the Nokia N8 ruled that segment with a large 12MP sensor (1/1.83"), Zeiss optics, ND filter and xenon flash. A year later its successor was set to drop people's jaws but we heard the worrying rumors that it will be the last Symbian. It was, but the platform had a glorious run of camera phones – from the 7650 through the Omnia HD, the N8 and finally the 808 PureView. 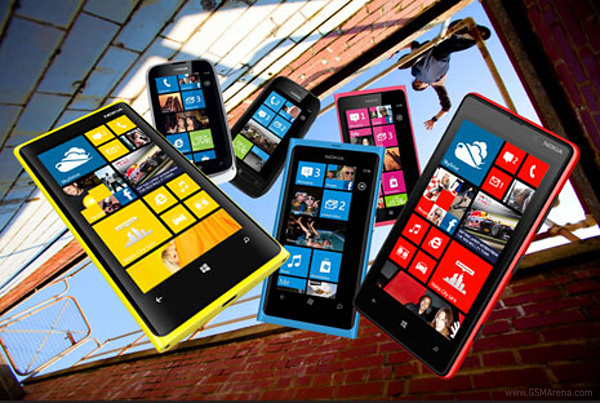 Windows Phone took over with the Lumia 800 (based on the N9). It had an 8MP camera with Zeiss optics and 720p video. Not too impressive on paper, but it was a good quality camera and was selling great in Finland. The Lumia 900 had just gone on pre-order and offered the same basic camera. Two iterations and Windows Phone had failed to match Symbian's camera phones. The Lumia 920 was advertised as the second stage of PureView, but that meant optical image stabilization, not insane resolutions. There was a persistent rumor of a 41MP Lumia though, which eventually materialized in mid-2013 as the Lumia 1020. Finally, both branches of PureView – large, high-resolution sensor and OIS – combined into the Lumia 1520 and Lumia Icon/930. This year we're waiting on a new successor. In this period other manufacturers have attempted to revolutionize the smartphone camera in other ways. 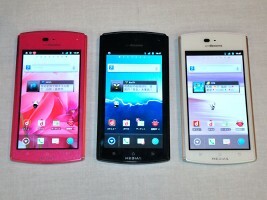 HTC chose large pixels over high resolution and sprinkled OIS. Apple added duo-tone camera flash, while Samsung put phase-detection on its sensor. Then LG built on that with Laser autofocus (with OIS for good measure), while HTC went with two cameras, though by the looks of this won't last. Smartphones started looking too similar – rectangles with big screens, the lot of them – so manufacturers were looking for ways to stand out. Many tried to co-opt the cool of outdoor adventures, like Sony Ericsson and its Xperia active. In February 2012 the company partnered with Billabong, a surf company that makes clothes, backpacks, watches, skateboards and snowboards. 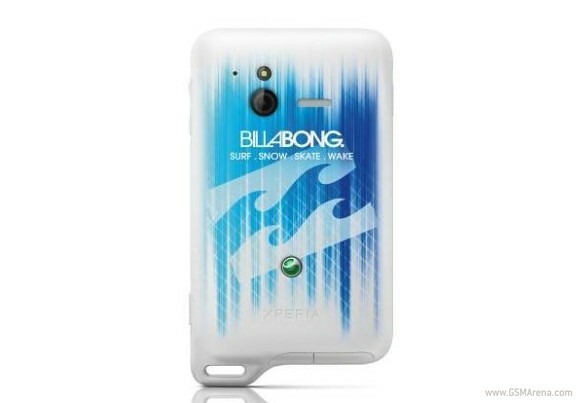 The Xperia active Billabong edition had stylized waves on its back and the words "Surf Snow Skate Wake." It was rated on the IP scale – IP67 to be precise. That meant it was dust-tight (the first digit)and can dive to a depth of 1m for 30 minutes (the second digit). 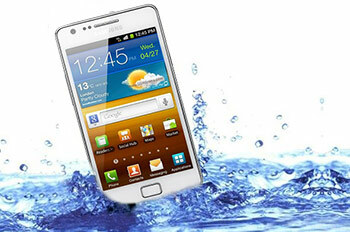 The same week there was a rumor that the Galaxy S III and iPhone 5 will be waterproof too. That didn’t pan out, but the Galaxy S4 got an Active version (also IP67 certified), while the Galaxy S5 was IP67 certified in its base version. That wasn’t until 2014 though. Japan likes them waterproof too, take the NEC MEDIAS ES N-05D for example. It earns its all-caps name with impressive specs for 2012. It was only 6.7mm thick and weighed just 110g. And it was waterproof, of course. 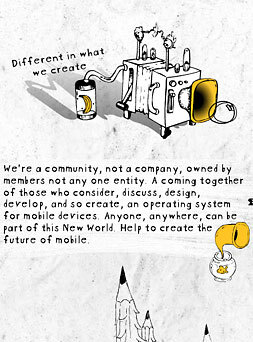 While looking through mobile history we often encounter the death of Symbian, but did you know it was an open-source OS? Not always, but in February 2010 Nokia handed over the source code to the Symbian Foundation, which made it free for all to download. That was two years before the Nokia 808 PureView, the last Symbian. The gambit didn’t pay out, but no one can blame Nokia for trying – Android has become the poster child for OS on mobile and it's more successful than Symbian ever was. Nokia also freed its Maps – Ovi Maps was made available as a free download in late January 2010 and a week later it had scored a massive 1.4 million downloads. This is doubly impressive considering that app stores were still fairly new back in 2010. A report for January 2011 showed that 90% of all Androids were running OS version 2.1 or above. Froyo (v2.2) lead the charge with 57.6%, while 2.1 Eclair had 31.4%. We wondered if that was the last time Android was fairly unified. After all, when the next version (2.3 Gingerbread) took the lead, it took forever to be replaced by the 4.x branch. We opened the report from just a few days ago and... well, we cropped the pie charts and placed them below. Can you guess which one is from 2011 and which one from 2015? It seems natural for Android to have two versions with a major presence, typically the one before the current version and the one before that. CEOs of big companies are usually very secretive about their products until they announce them to great fanfare at a dedicated event. Sometimes though, the excitement gets the better of them and they pull out the new flagship out of their pocket and show it to the world. 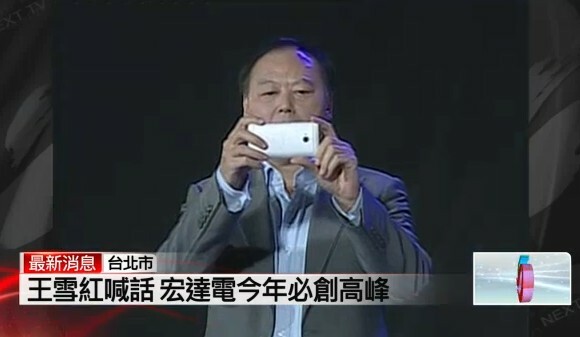 In 2013 HTC CEO Peter Chou whipped out the HTC One during the company's end of the year party. He even confirmed the name of the One by chanting it excitedly, the phone was known with its M7 codename. A few days later – the HTC One still unannounced – HTC released an infographic tracing the history of photography. The company promised a "new sound and camera experience," which turned out to be the One's UltraPixel camera and BoomSound speakers. Ditto, Also in them days there were not app stores you had to go get your software yourself.Visit Handandgo,All about Symbian,Getjar etc then see if the app worked or was just a load of rubbish.